(BPT) - Springtime means warmer temperatures, wide-open windows and a fresh outlook on life. With springtime on the way, many of us look forward to freshening up our homes by clearing out the dust and cobwebs that have accumulated over the winter. 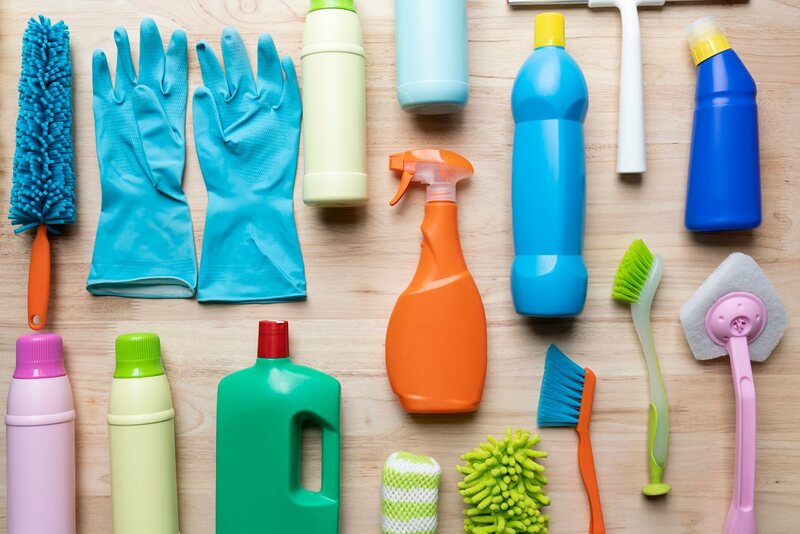 While spring cleaning can seem like a daunting task, the right tools can help make the job easier. Ditch old sponges, overused cleaning rags and kitchen towels so you can start your tasks with a clean slate. Gather these new items, along with other cleaning supplies and create a cleaning bucket, basket or tote for each floor of your home. This way you don’t have to carry supplies up and down the stairs, making your job less strenuous. For carpets, make sure that you have a good vacuum cleaner, and replace the old filter and bag or empty and wipe out the canister before using. Clogged filters prevent optimal suction, and even a bag or canister half full of dust and debris makes your job harder. Sprinkle a little baking soda on carpets and let sit for at least a half hour before vacuuming to help remove old odors. This will bring a fresher smell to all your carpeted rooms. They are not just for cleaning clothes! 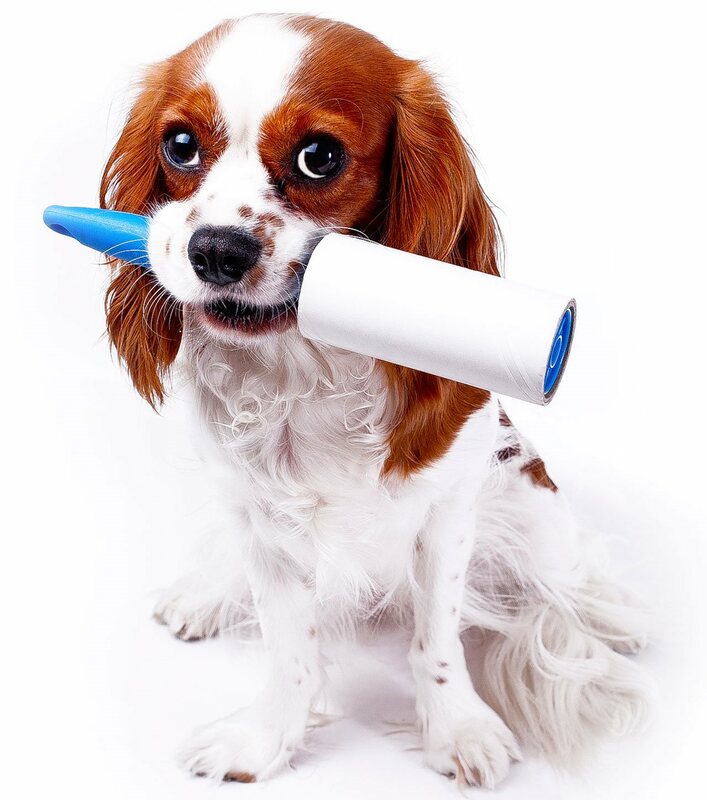 Whether or not you have pets in your home, lint rollers are a quick and easy tool for removing all types of accumulated dust and debris from surfaces that may be hard to wash or vacuum. Roll them on couches or chair surfaces, including backs and arms, plus drapes or other heavy linens. Nothing says springtime fresh like the sight of bright sunshine through clean windows. 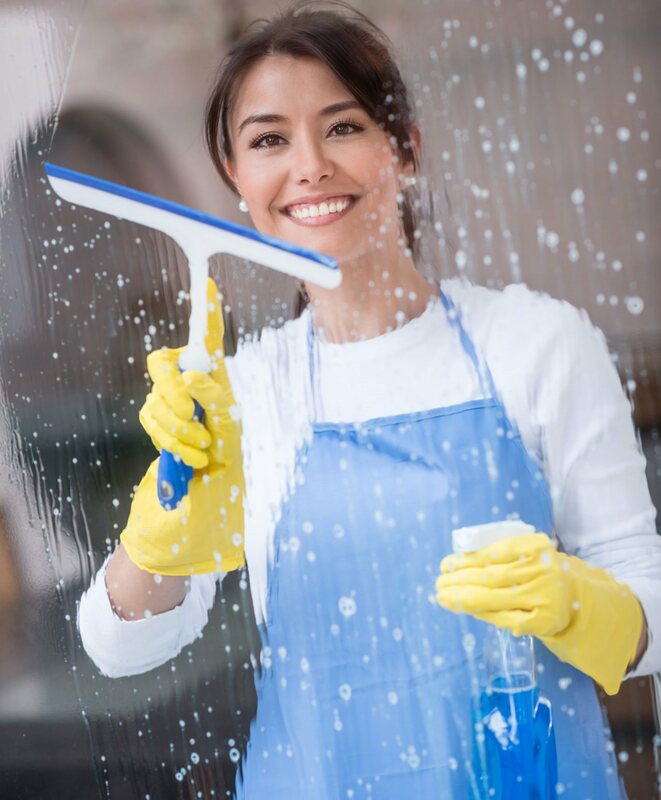 Washing windows using a good squeegee means no streaks or debris left on the windows, and no wasting paper towels. Use the squeegee in an up-and-down motion, not diagonally, for the best results. You can also use a squeegee to clean large mirrors and glass shower doors. 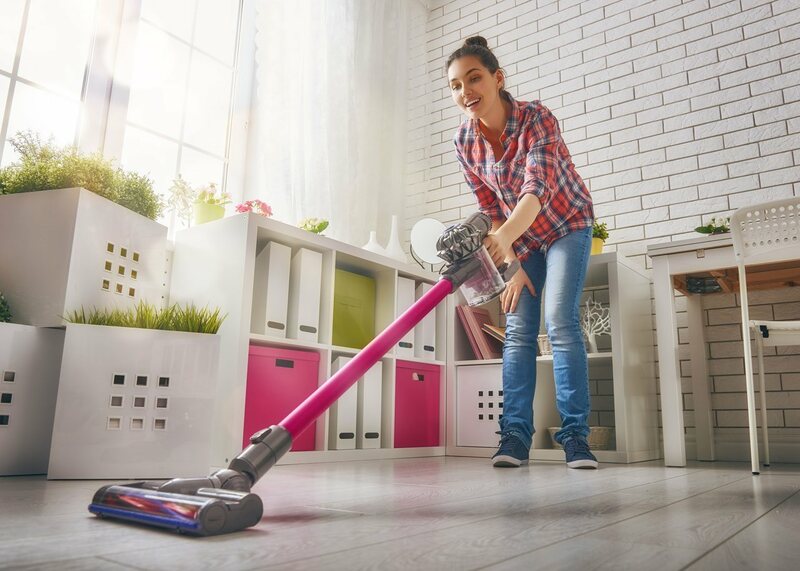 The SwifferTM Continuous CleanTM Air System is designed to keep surfaces cleaner 2x longer, meaning you can spend less time cleaning and more time doing the things you enjoy. By continuously circulating and filtering the air in your room, it removes dirt, dust and dander* from the air so room surfaces stay cleaner. 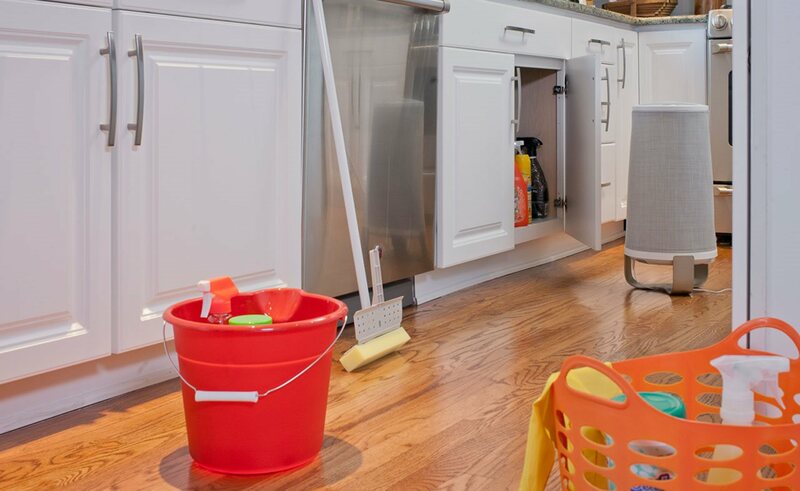 Using Swiffer patented triple layer filters, dust and dirt are trapped and locked away before settling on your furniture and floors, so you can go longer between cleanings. Replacement filters are a fraction of the cost of HEPA filters. And with a whisper-quiet operation, the Swiffer air cleaner is perfect for living rooms, bedrooms, offices and nurseries, and also a great choice for pet owners. Spring cleaning does not have to be a monumental task. With the right tools, it's easy to get rid of winter’s dust and dirt, keeping your house looking and feeling fresher for the warmer seasons to come.